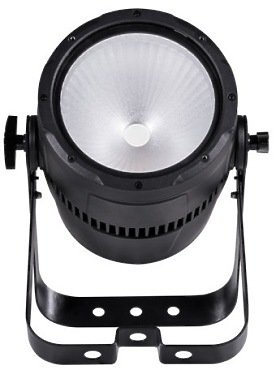 The Kino Flo Celeb 200 DMX LED (Centre Mount) fixture features the cool, energy efficient qualities that lighting professionals have come to expect from Kino Flo. 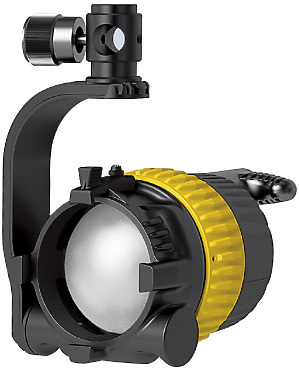 STUDIOCOB is designed to establish a new standard in the field of diffused light projectors, emerging from the interaction between Chip On Board technology and a new optical solution to maximize efficiency and give an unprecedented performance. 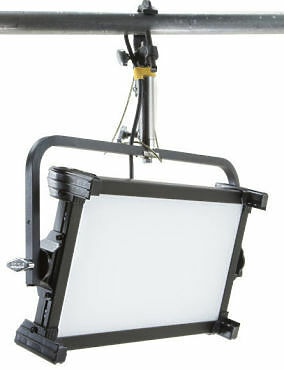 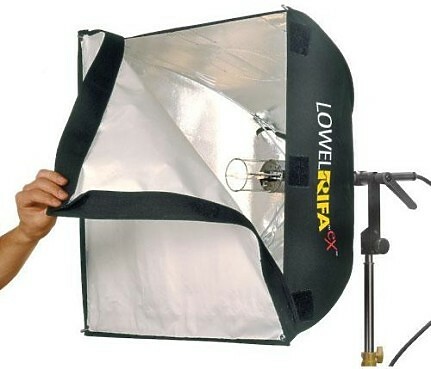 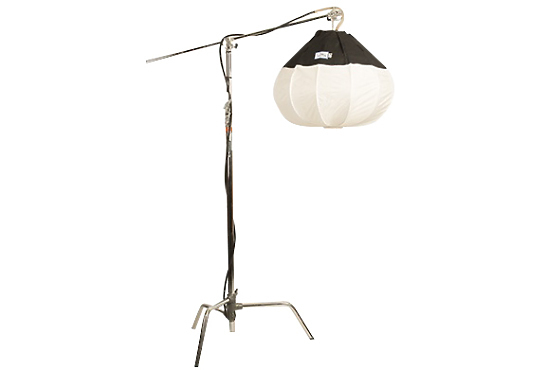 A 400W daylight fixture for single-ended HMI lamps with unrivalled focusing range and unequalled light quality. 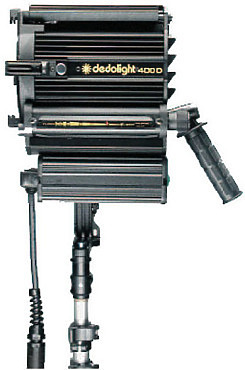 Used in conjunction with the Dedolight DEB400D electronic ballast at 575 W, the 400D brings the same level of superior, sophisticated performance to the world of HMI, as the 436 and 650 provide for tungsten. 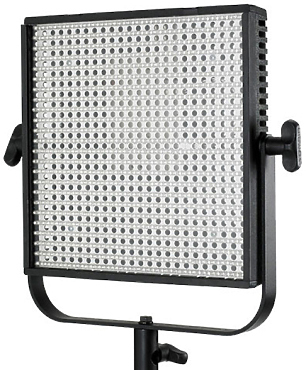 A soft, high output light that lets you quickly dial up any colour - from cool white daylight to warm white tungsten. 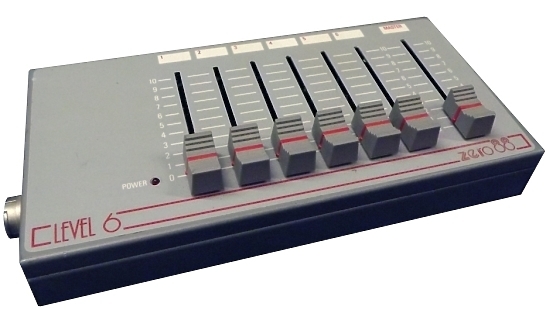 The Dual Pro-Dim 5 product line has essentially six variants. 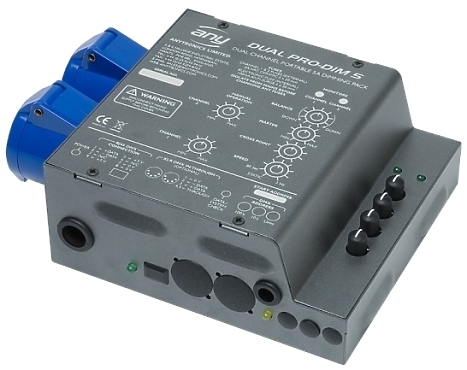 All versions of this two channel digital dimmer design come in the same robust wall and pole mounting case and have internal screw terminal inputs for connecting two external analogue 0 – 10V control signals (one per channel).